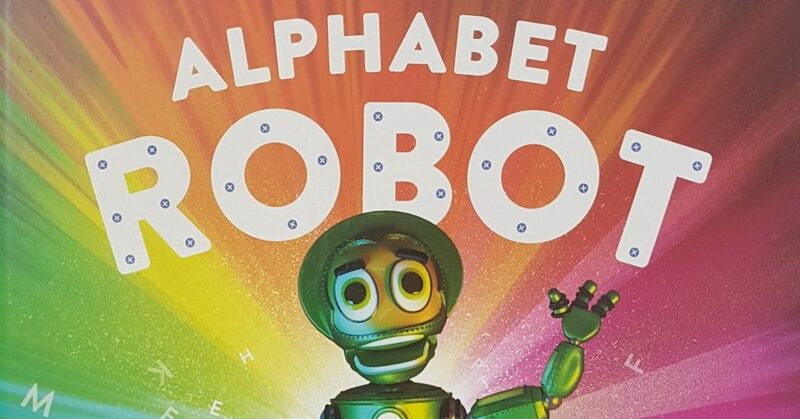 Alphabet Robot is an educational children’s book on robotics and was written by the CEO of STEM Robotics Australia, Penelope Taylor. Penelope has the vision that sees all children having an exposure to technology concepts from a young age that enables them to begin unleashing their full potential sooner. We live in a world where coding is becoming the new literacy and STEM is increasingly being used to benchmark a Nation’s economic competitiveness. Our mission is to provide an environment where everyone can learn about science, technology, engineering and mathematics via the medium of robotics. STEM Robotics Australia is in full support of the Australian Government’s National Innovation and Science Agenda to inspire all Australians in Digital Literacy & STEM. Alphabet Robot demonstrates compliance with the Australian Government’s Agenda by enhancing digital literacy in a STEM environment. Alphabet Robot is accessible to readers of all age groups, some will need your help and everyone is encouraged to use their imagination to draw a picture of a robot. Please upload your pictures using the social media links below. Please fill in the form to contact us or to share your thoughts as we love hearing from our happy customers! This is a testimonial ~ I am a big fan of yours!! We love hearing back from our customer so please provide your feedback using the ‘Contact Us’ tab above to have your testimonial & robot drawing featured on our website!